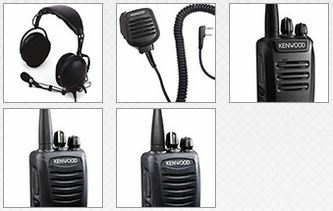 Kenwood USA has taken a leading role in developing market-driven products and continues to operate as one of the largest manufacturers of communications equipment in the world. It is a central Kenwood belief to listen to the market and develop exacting products that address customers’ needs at the highest possible value. Since 2011, WS Communications has been partnered with Kenwood USA as an Authorized ProTalk Distributor. They offer Business Band Two-Way Radios and accessories to a multitude of industries, as well as first rate customer service and support. Their powerful 2 and 5 watt radios are suitable for a variety of industrial applications. 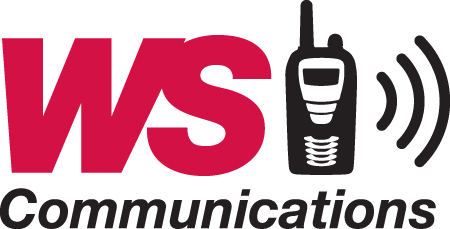 Whether you require instant contact with your crew across a busy plant or need to keep in touch with multiple departments at once, WS Communications has the perfect Two-Way Radio to suit your needs. Tough jobs are no match for Kenwood’s ProTalk radios, as they meet 11 Mil-Spec requirements and are fully warranted for two years. IBT Industrial Solutions is a major dealer of Kenwood ProTalk Two-Way Radios and accessories. Stay connected and optimize your workforce with WS Communications and Kenwood ProTalk Two-Way Radios.